The Cornubia Bridge, a key component of eThekwini’s GO!Durban integrated rapid public transport network, is about to open to traffic. 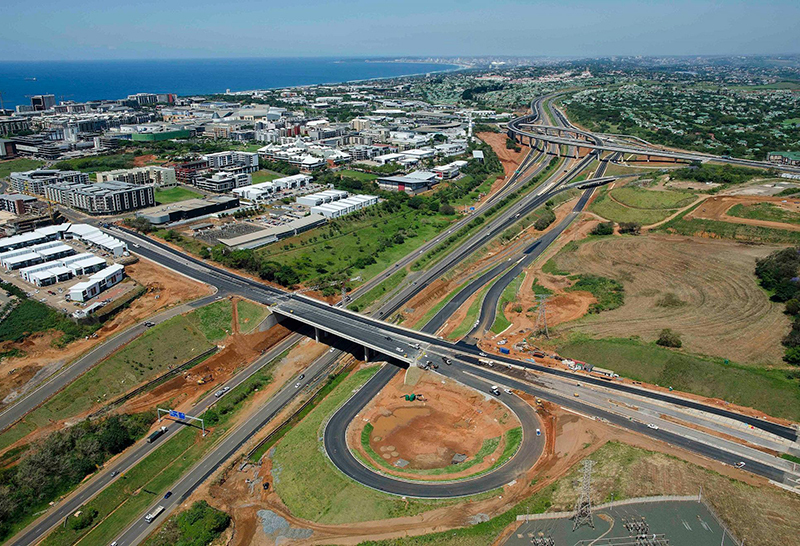 The R280m flyover crosses the N2 highway, linking on to Umhlanga Ridge Boulevard. 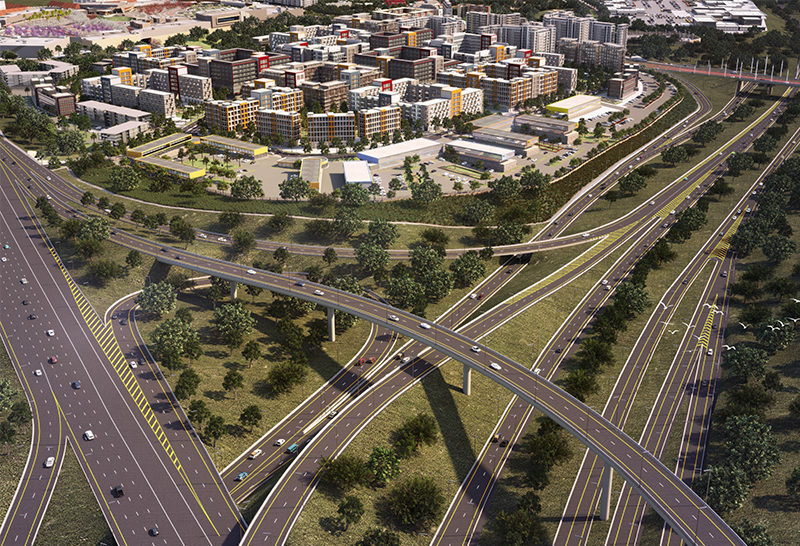 It will complete the primary access into the mixed use, mixed income Cornubia development with direct access from the N2, as well as provide additional alternative access into Umhlanga Ridge. 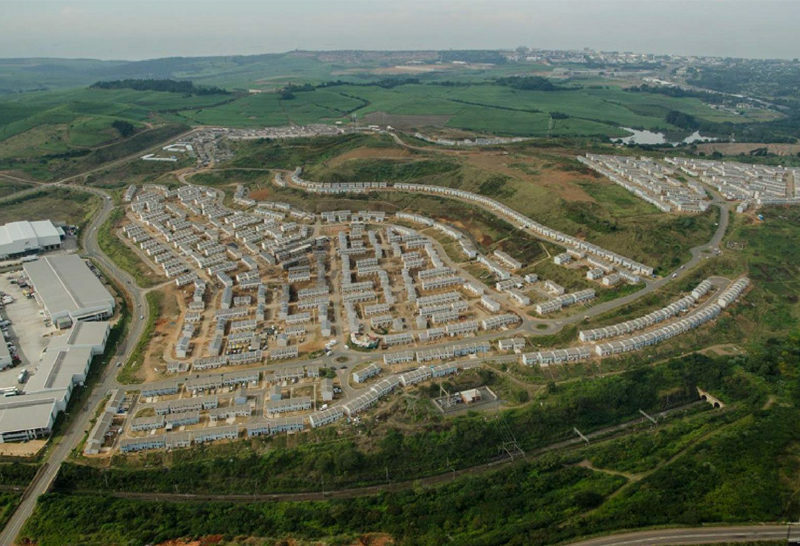 The joint venture between Tongaat Hulett and eThekwini Municipality will open up Cornubia directly from Umhlanga providing better access to Cornubia Town Centre, Cornubia Business Estate and the housing projects in Umhlanga Hills. Project engineer Brian Downie says the structure comprises three individual bridges “stitched together” to form a single structure carrying six mixed use traffic lanes as well as pedestrian sidewalks and two bus lanes. 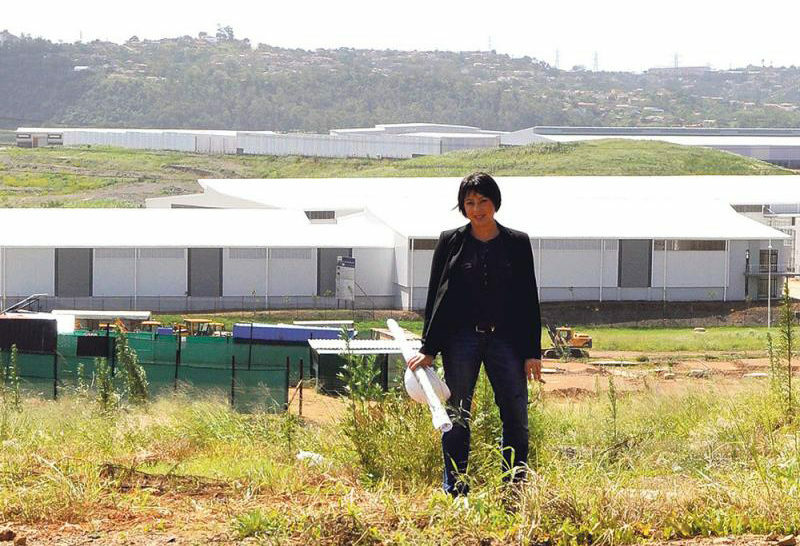 Tongaat Hulett Developments executive Selemo Sefehle says the bridge is not so much about moving traffic as about facilitating the creation of inclusive, compact urban precincts linking people to opportunities. 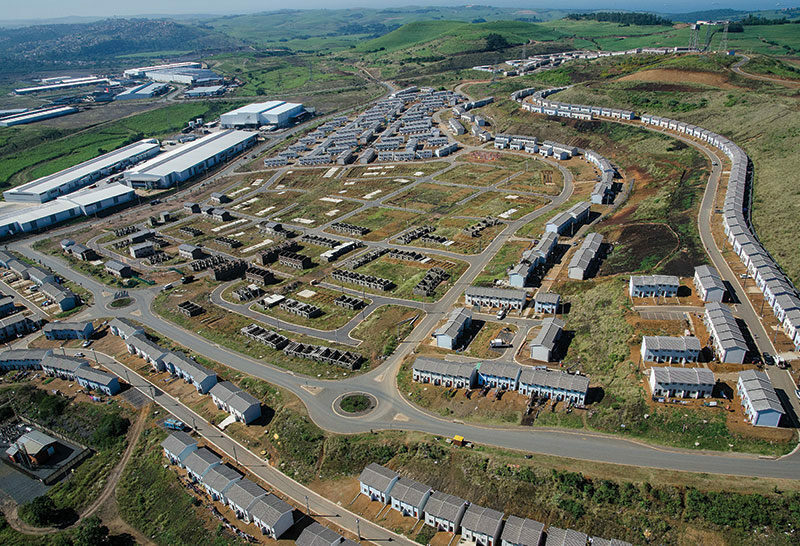 Cornubia is a Tongaat Hulett Development - Your property development partner. 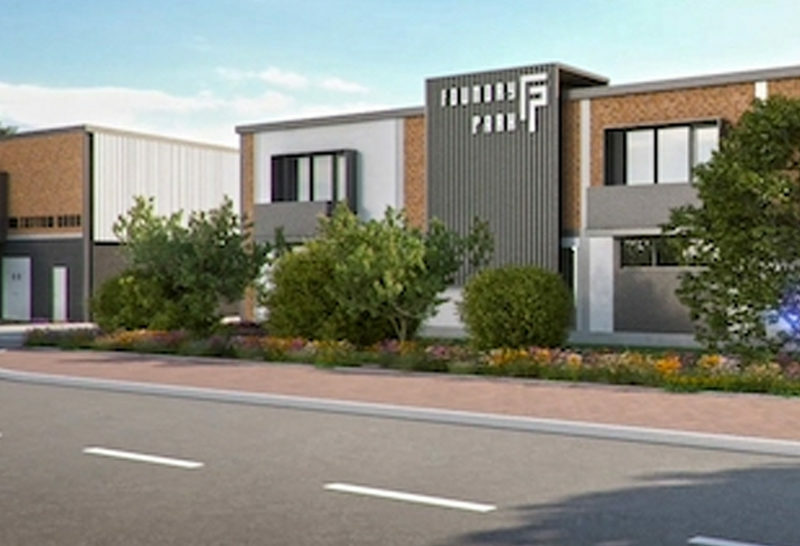 © Copyright 2018 Tongaat Hulett Developments.